Razer Blackwidow Ultimate T1 2013 Elite mechanical gaming keyboard New! 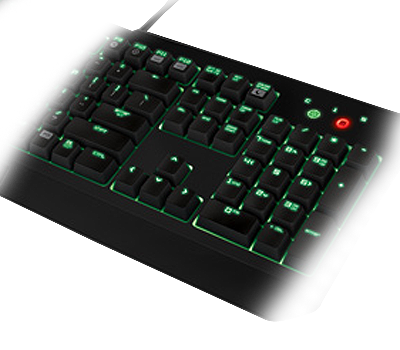 The Razer BlackWidow’s mechanical key technology provides a distinctive tactile feedback in form of a light pronounced tap to your fingers giving you an entirely new feel on your keyboard. 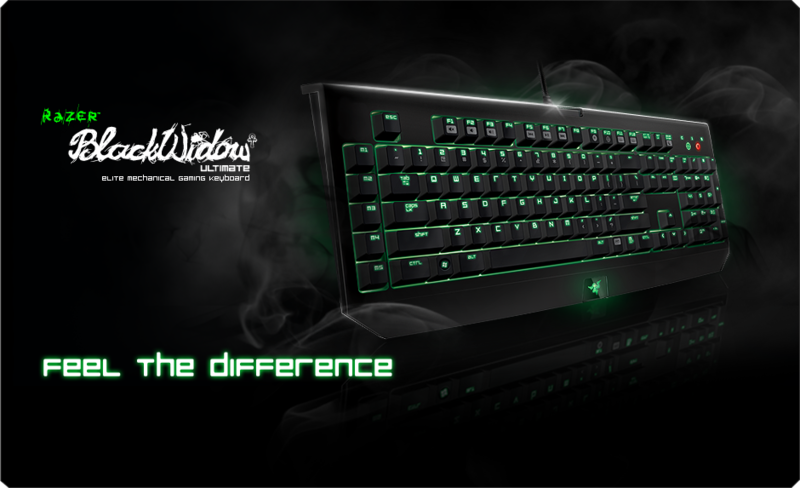 With its optimized actuation force of 50g and a reduced actuation distance of 2 mm the Razer BlackWidow’s keys allow you to actuate your commands faster than on any other standard gaming keyboard. Record unlimited macros on-the-fly without having to take your eye off the game and immediately change between up to 10 profiles without the hassle of going into complex driver menus. With the simple click of two buttons you initiate and end the recording and you’re all set. Never miss a key in the dark with backlit keys that give you the tactical edge, allowing you to launch assaults and flank your foes even under low light conditions.